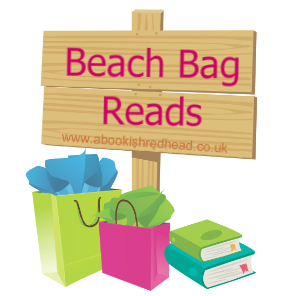 If there's one thing you need in your beach bag make sure it's a good book! Whether sun-kissed tans on a sandy beach, relaxing on a sun louger, dipping your feet in the cold salty ocean or watching the rain pour down endlessly outside your living room window, a good beachy book will be the one thing you need. I've compiled a list of the lastest books that I believe would be great for readers this year! Read on to check the books. Click on the front covers for more information. What do you think of the books featured? Have you read any of them? Are you planning on checking a couple of them out? Leave a comment in the section below.